NetSuite is the #1 cloud ERP system on the market. Companies that utilize NetSuite benefit from an all-encompassing software that allows for seamlessness, efficiency and cost savings. NetSuite is accessible to small, mid-sized and large businesses as it is highly customizable and works for each diverse business. Are you bouncing around between programs to access all of your data and initiate processes? Are you going to individual carrier/third-party logistics provider websites to rate, book or track shipments? Are you billed a different amount than you were quoted? With NetSuite, these are all easily avoidable issues. Working with multiple systems increases the likelihood of errors and increases true shipping costs. 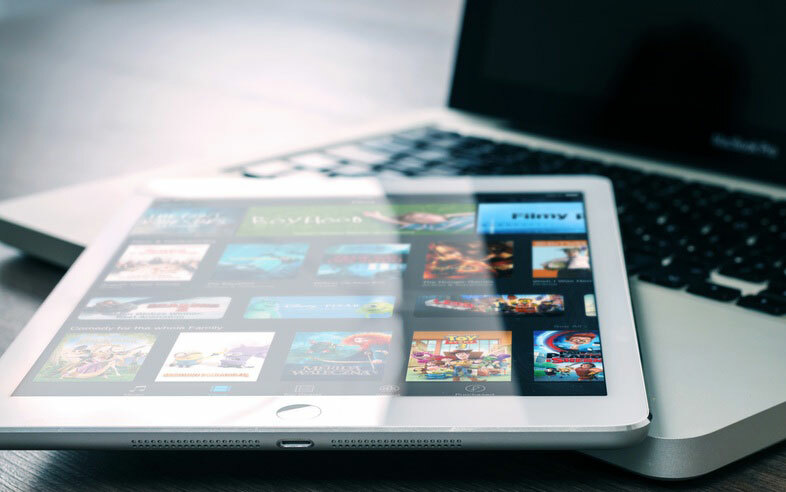 Rather than using more than one software, leverage NetSuite integrations and plugins that bring additional functionality into NetSuite and your eCommerce platform. You have access to multiple functions through NetSuite, making your process more seamless and efficient. Which carriers should I use? Shipping in NetSuite requires a connection to your carriers. The problem is, the popular connectors don't represent all the major carriers. Are you evaluating all available options and only pricing those that are easily synced with NetSuite? Basic connectors were built to provide access to carrier APIs, not to optimize shipping costs or automation fulfillment processes which means these connectors come with hidden costs. How do I communicate carriers and services to my customers? There is no benefit to committing to a brand name like FedEx or UPS during the checkout process. Although we may have our favorites, research shows that most customers view shipping as a commodity and are willing to swap one carrier for another as long as they are getting the best price and the order is delivered in the timeframe they requested. Instead, refer to shipping services as "ground," "express," "2-day" or "overnight." This method allows the shipper to select the best option based on cost and service time without upsetting your customer. Check out our blog post on The Importance of Carrier Selection in eCommerce. Manually keying in orders wastes time and money. There is a much better way. 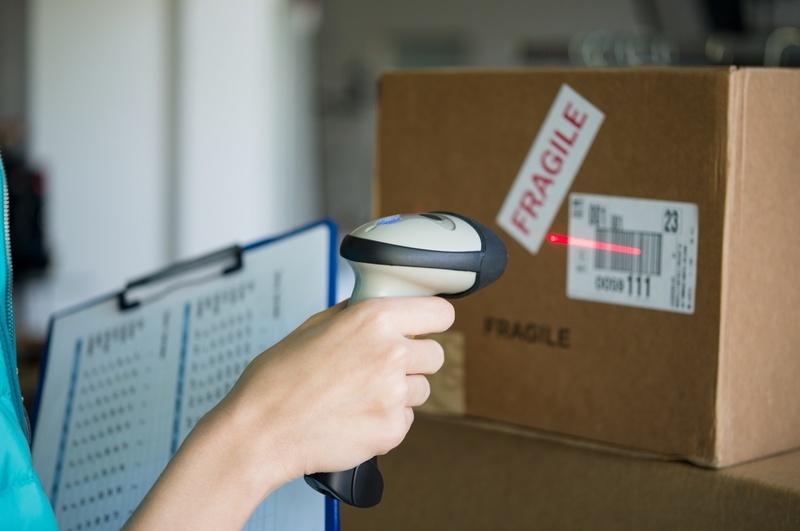 Proper use of barcodes allows near-complete fulfillment automation. Using scan-to-ship processes, the pick list can be scanned to identify the proper items for the order. The items can then be scanned to ensure the entire order has been picked. After, the final scan populates and prints the shipping label. This is the fast, efficient way to prepare orders for shipment. Fully automated, no-scan functionality is also available. Batch processing allows for hundreds or thousands of orders to be processed at once. In addition, it forces shippers to evaluate their shipping policies and make sure they are standardized, consistently enforced and measured for future improvements. This is accomplished by way of shipping rules. These options also improve your customer service and can be used to encourage customers to behave a certain way. For example, you can set your shopping cart to notify the customer something like, "Add one more item to your cart to qualify for free shipping." Rules like these are extremely valuable because your shipping software is calculating your cost and requirements behind the scenes to ensure the order is meeting profitability requirements. But, the only way the software knows how you want it to operate is if you take time to set it up the right way. The time spent accurately configuring shipping rules results in one of the highest ROI activities in today's market. Avoid these NetSuite shipping mistakes and watch your business thrive. Consolidate all activity to the NetSuite dashboard. Utilize all appropriate carriers and carrier services. Leverage scan-to-ship technology to automate order fulfillment and batch process orders. Configure shipping rules for a fully-enhanced customer experience. Want to learn more about ShipHawk's NetSuite-compatible shipping plugin and find out if it's right for you? Check out our website or talk to a ShipHawk expert today!